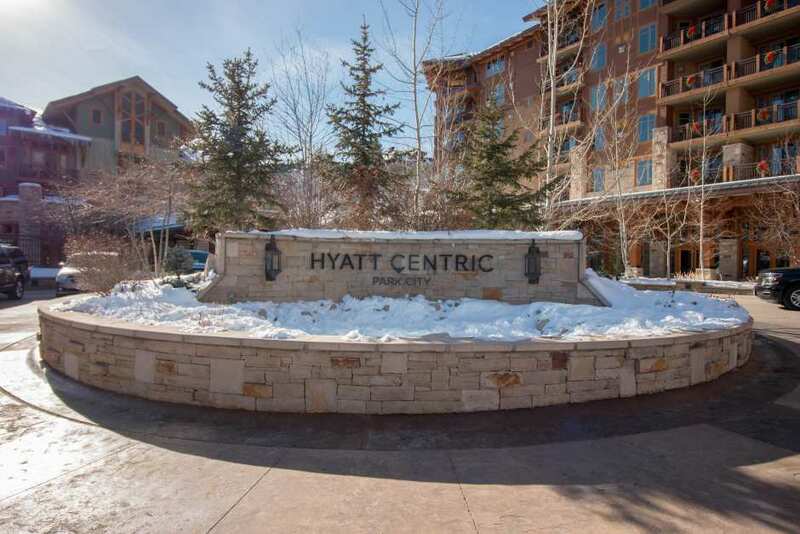 A thoughtful spacious design and abundant panoramic views adorn this penthouse Hyatt unit, offering world class amenities, ski in ski out access and at the heart of the Canyons base area, perfect for all winter and summer activities. The luxury penthouse offers 3 bedrooms and additional sleeping areas, accommodating a total of 12 with a King master Suite, a junior King master, a suite with 2 queens and two pull out queen sofas in the living room. A gourmet spacious kitchen and formal dining area , along with open floor plan that flows into the great room and ambient fireplace nook, is perfect for entertaining family or corporate groups alike. Multiple decks open out to the slope side scenery and rocky mountain skyline , with shops dining, nightlife and apres ski, right at your fingertips. The property has common area amenities such as pool, hot tub and fitness facilities, along with ski room and on site restaurants and shops. Book this luxury Hyatt property today and take advantage of an abundance of conveniences and amenities for your next trip to Park City.